Lecture on one of the main artists of the Art Nouveau era will be held June 23 at the Art Gallery on Lomonosov, 1/28 in St. Petersburg. 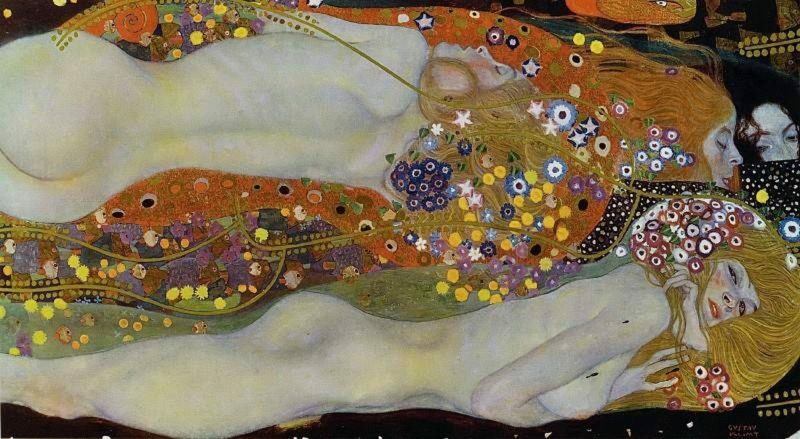 It will be about the female images in the paintings of Klimt, about his muses and secrets of private life. Hold an art meeting, which starts at 18:30, art critic Elizaveta Klimova. During the chamber evening, she will tell us where in the heroines of Klimt there is so much freedom and sexuality, how the "gallery of wives" of Viennese industrialists was created and who was the favorite model of the artist.